Are you in need of assistance with domestic removals in Ely? Or perhaps you are soon to be moving abroad and are in need of reliable overseas removals in Ely? 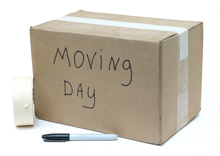 Local or long distance, domestic or commercial, we here at Ely's Removal Service can assist you today. We have over 35 years of experience relating to domestic and commercial removals for customers in and around the Ely area and are considered the foremost specialists in our field. Our removal specialists are always prompt and friendly, providing the best removal solutions to your needs. 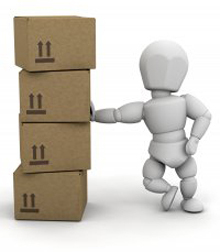 We also offer secure storage services and a household cleaning service if required. For all your removal or storage needs in the Ely area, call us today on: 0500 011369, or email us today at: info@elyremovals.co.uk.